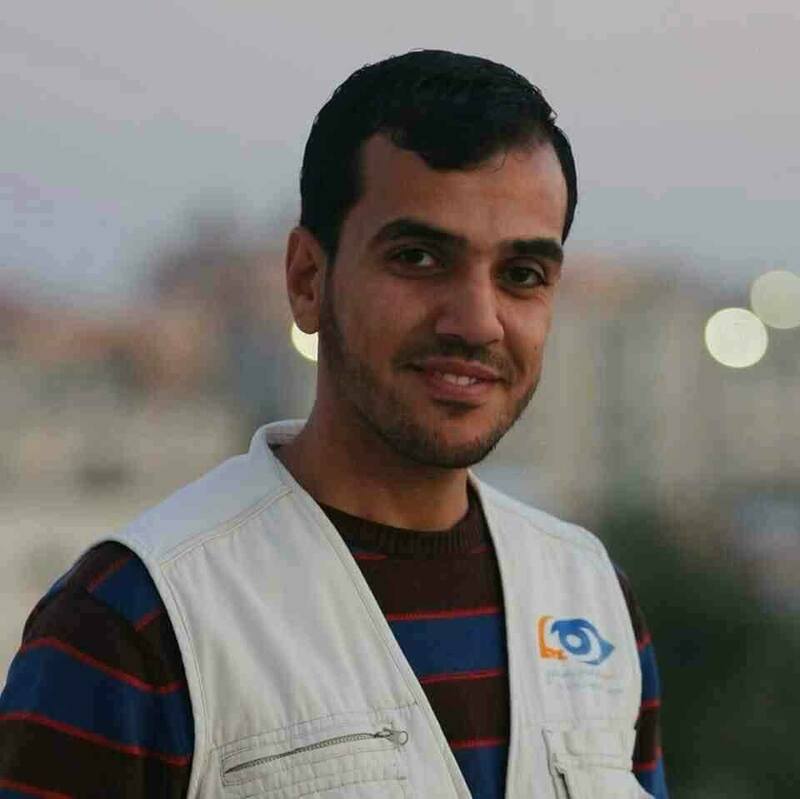 In a press release, the committee said that six journalists, working for different news agencies, suffered live bullet injuries on Friday, including Yasser Murtaja who was shot with an explosive bullet in his abdomen and died later on Saturday. 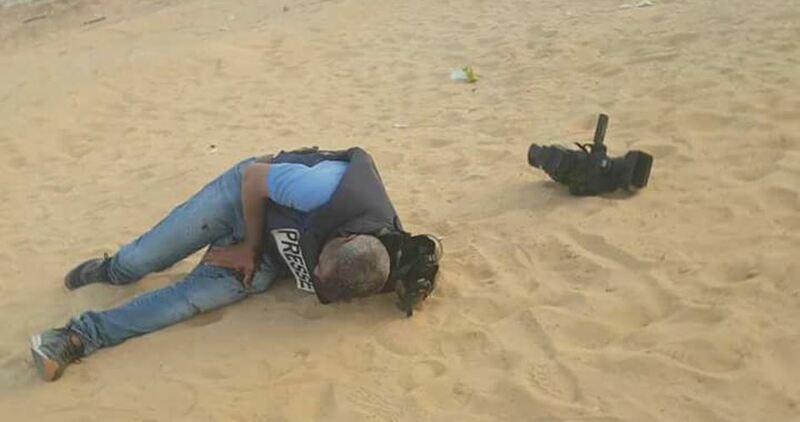 It also noted that dozens of other journalists suffered from their exposure to tear gas fumes after soldiers targeted their crews before they were provided with on-site medical assistance by Palestinian paramedics. The committee appealed to the International Federation of Journalists to form an urgent commission of inquiry to probe Israel’s recent assaults on journalists in Gaza. 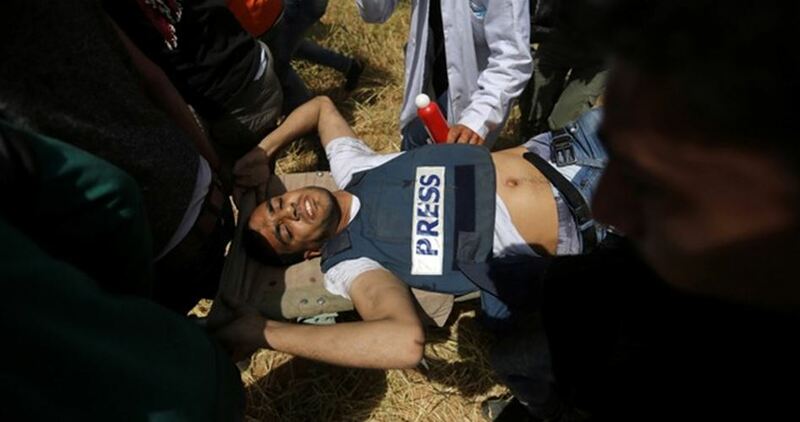 The Palestinian Journalist Syndicate (PCJ) has mourned journalist Yasser Murtaja, who died at dawn Saturday after he succumbed to injuries he sustained from Israeli sniper fire as he was covering Friday’s protests east of the Gaza Strip. 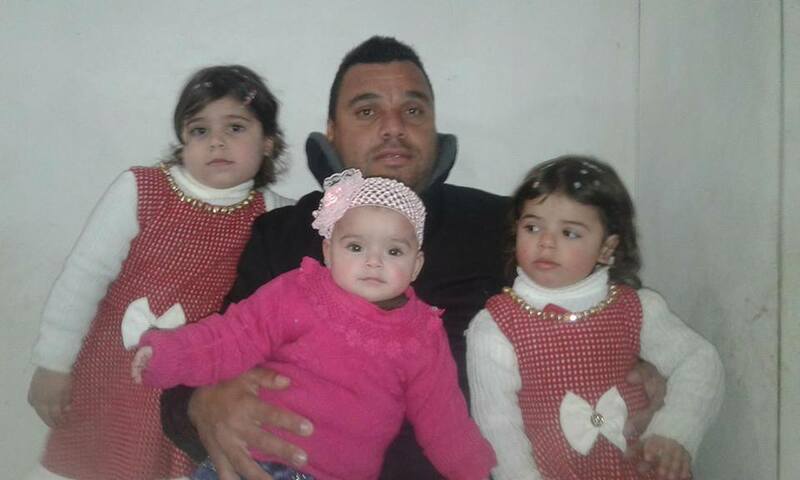 “The martyrdom of Murtaja and the injury of seven other journalists reflect that the occupation army insists on committing deliberate crimes against Palestinian journalists,” the syndicate stated in a press release. 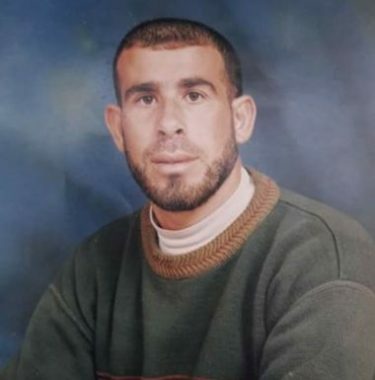 The syndicate affirmed that it would work on holding Israel accountable for its crimes at international tribunals and conferences, and called on the UN and its institutions to immediately provide protection for Palestinian journalists.